I'm always aiming for excellence and productivity in everything I do. 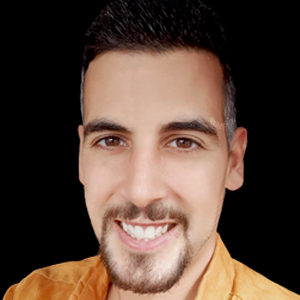 I'm an entrepreneur with a software engineer background. 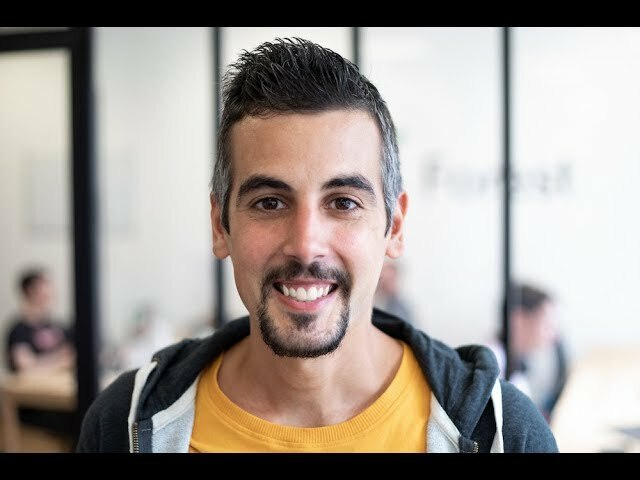 As the founder and CEO at Forest Admin, I spend most of my time building this new B2B product category and execute the go-to-market strategy. Pourquoi personne, avant Forest, n’avait réussi à créer un backoffice universel en SaaS ? 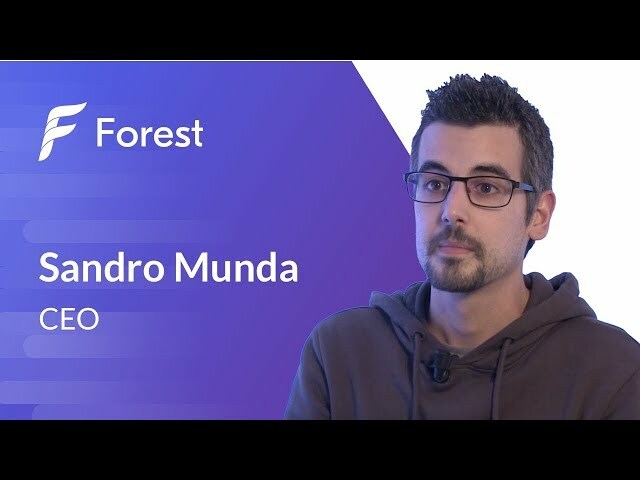 Forest Admin's pitch at TheFamily by Sandro Munda. 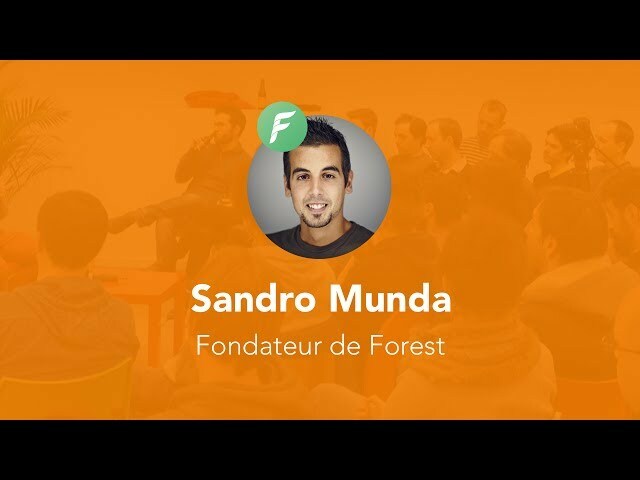 WagonTalk avec Sandro Munda, Fondateur de Forest Admin. 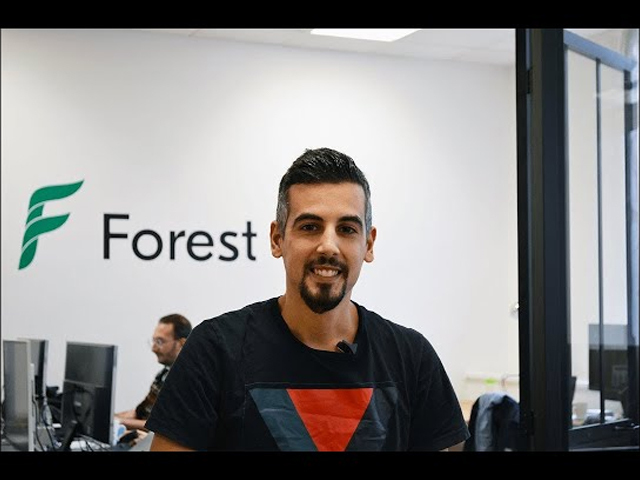 Forest Admin is SaaS that completely redefine the admin panel of any web application by helping companies to take control of their application data with no time wasted on internal tools developed in-house.